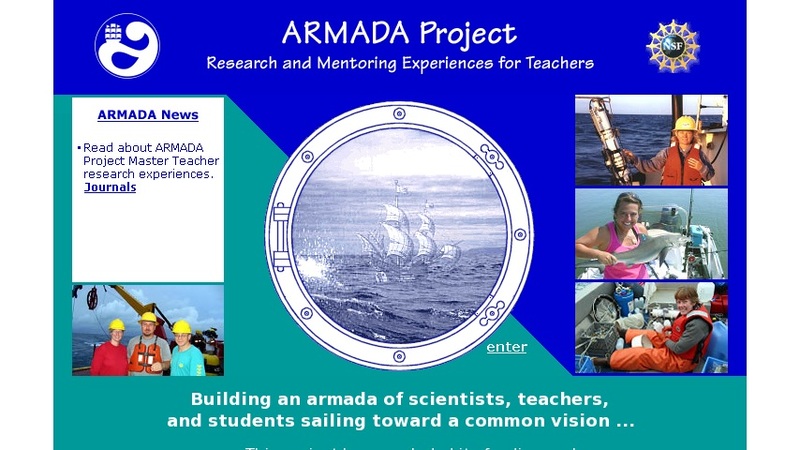 Opportunities for educators to participate in ocean, polar, and environmental science research and peer mentoring. Master Teachers join research expeditions, developing ways to apply scientific data, research methodologies, and technology in the classroom. Participants share outcomes by mentoring new teachers and presenting results to National Science Teachers Association Conventions. Competitive application; grant covers most costs.